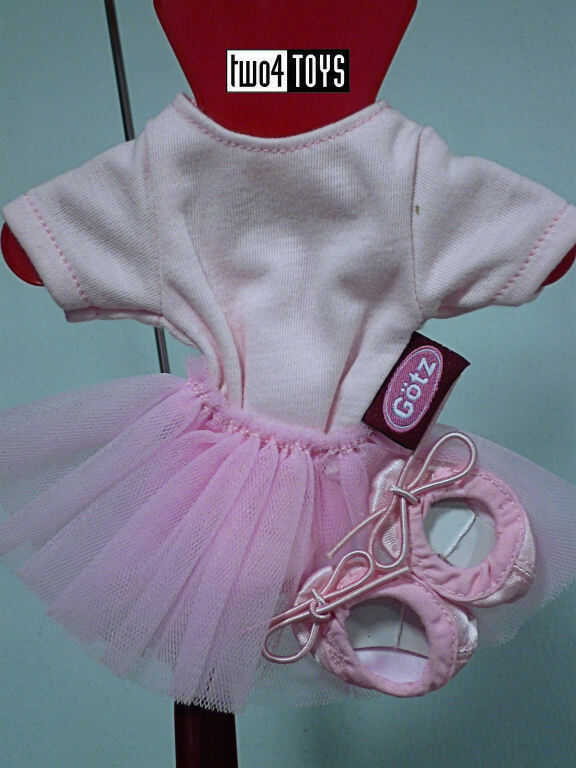 Do you want your doll to take ballet lessons, but she does not have a suit yet? Then she is hereby perfectly dressed. The training can begin!